Congratulations to the latest round of winners and finalists in the NT Telstra Business Awards. Each and every year we are inspired by the rags to riches tales of small to medium business doing great work in our community. Every nominee shares something in common, and that is the innate ability to help and support local people. Whether it’s providing an important service or offering locals and their families employment and job security, their contributions are priceless. This year we are honoured to acknowledge some very deserving winners and finalists from across the Territory for their success in the 2015 Telstra Business Awards. 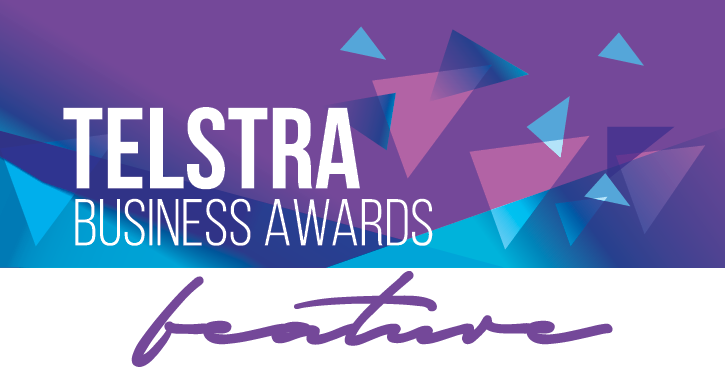 Telstra has been presenting these awards since 1992, recognising the achievements and entrepreneurial spirit of small and medium businesses. Each entry undergoes a rigorous judging process, with every aspect of the business from financial management and HR to customer relations and marketing put under the microscope. We congratulate this year’s finalists and category winners for their outstanding success, and ongoing contributions to the NT community. Winners of the Telstra Northern Territory Business Awards will proceed to the 2015 Telstra Australian Business Awards, to be announced in Sydney on August 20.